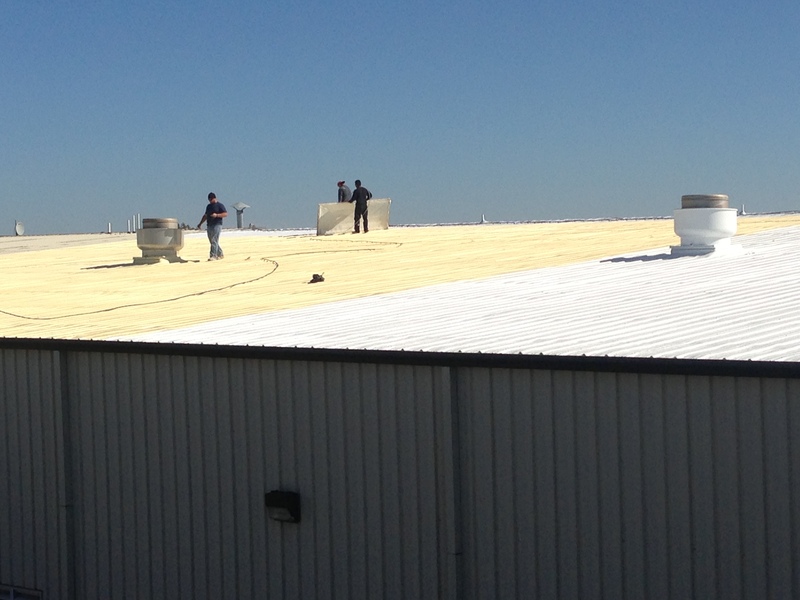 Since 1982, we’ve specialized in bringing the highest quality roofing and insulating products to our customers in the South and Central Texas regions. 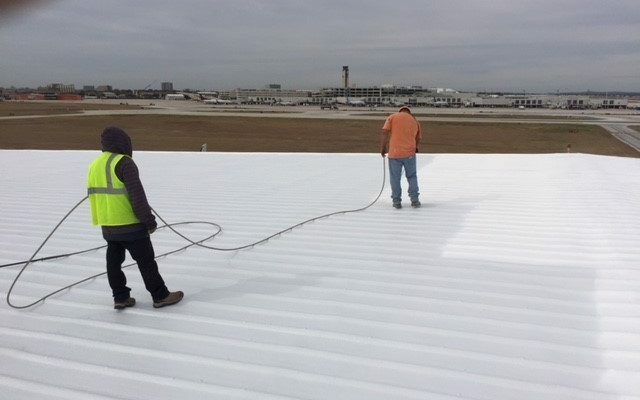 For over 35 years, A-1 Advanced Coating and Foam has proudly served the commercial spray foam roofing, industrial roofing, and spray foam insulation needs of South Texas. Founded in 1982 right here in Seguin, we’ve been family owned and operated since the very beginning. 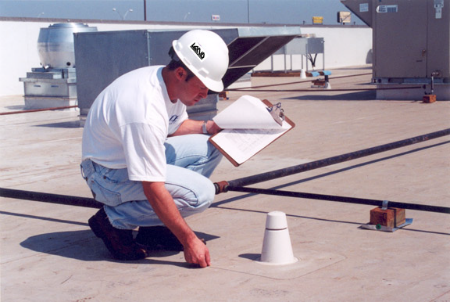 Initially, we specialized in industrial spray foam roofing or commercial spray foam roofing, but over the years, we’ve stayed on the cutting edge of industry technology and have updated and expanded our services to include residential spray foam roofing and spray foam insulation services. 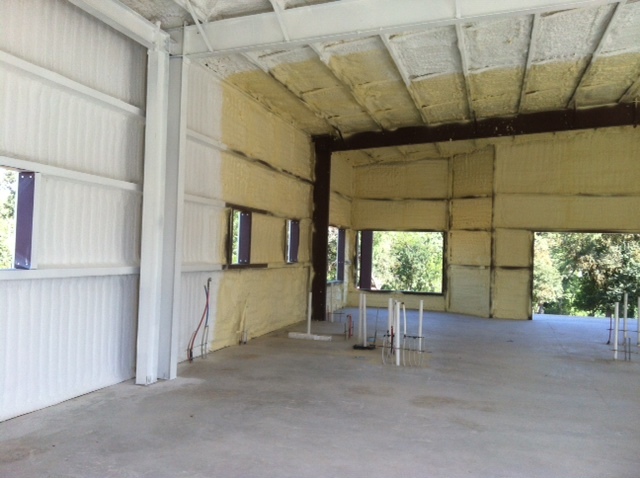 Today, we can add a spray foam roofing system or spray foam insulation to nearly any structure. Always focused on customer satisfaction above all else, we believe in doing right by our clients and taking care of them like friends and neighbors, rather than a number on a spreadsheet. We’ll never recommend services and products that you don’t need, and we will never consider a job completed until you’re 100% satisfied. It’s these beliefs that have kept us in business for nearly four decades and will help keep us moving into the future. If you’re ready to get started, contact our team today for a 100% free estimate by calling our office at 210-846-4768 or use the contact form to the right for a quick response. 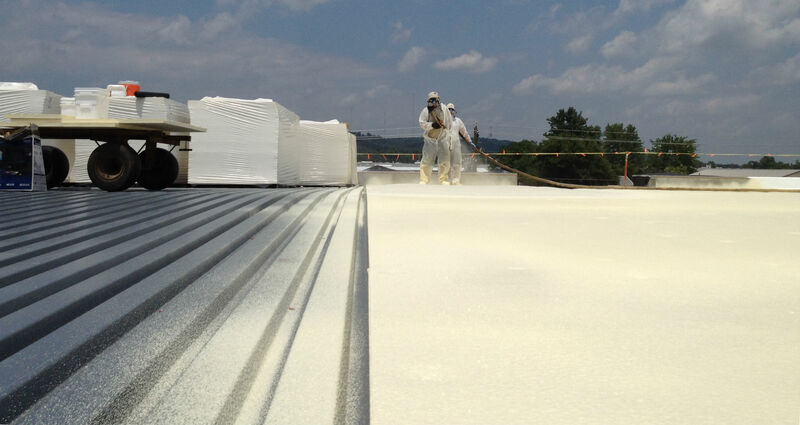 Ready to see how A-1 Advanced Coating & Foam can help with your commercial foam roofing needs? Contact our team today for a free estimate! We don't believe in calling a job finished until you're 100% satisfied. 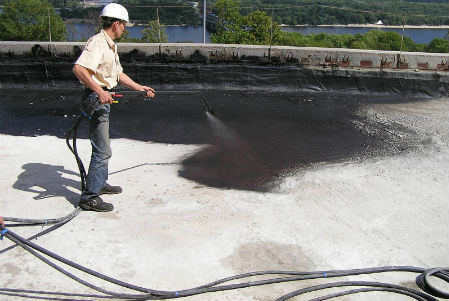 Spray foam from A-1 will save you thousands over the life of your roof. 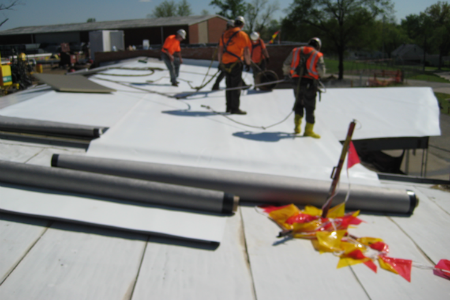 Our SPF insulation is energy-efficient and eco-friendly. Our techs are meticulous and precise with all of our spraying services. 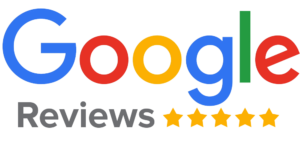 After 35 years of business, we have hundreds of testimonials from happy clients. Our entire staff is locally based, and all of our revenue stays in the South Texas area. Stop waiting, wasting your money on high energy costs, or dealing with that annoying drip in the ceiling every time it rains. Call the experts at A-1 Advanced Coating and Foam and let us give your building an upgrade today! 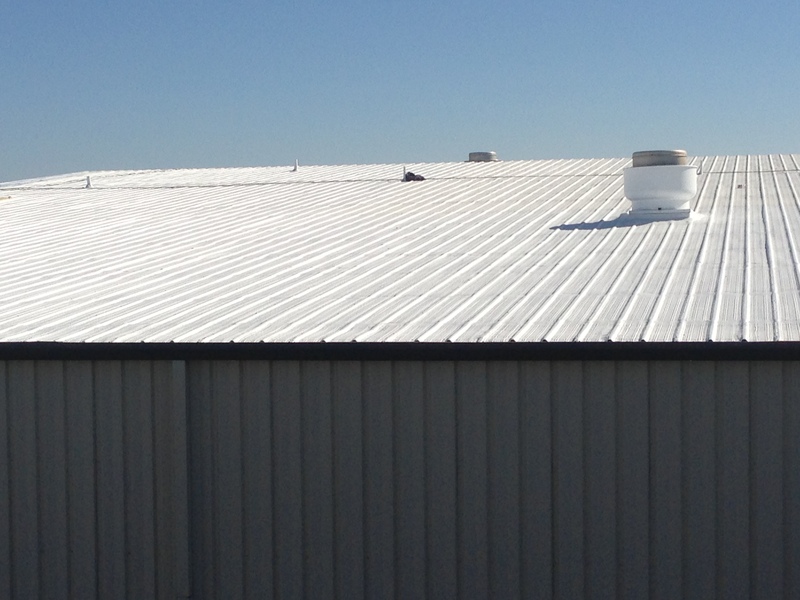 Since 1982, A1 Advanced Foam and Coating has served the greater South Texas area. We’re proud to be a part of the history of our community and look forward to helping forge the future as well.